Does your home need repair and you’re looking for experienced Manalapan roofers? When it comes to any form of roofing project, you need to make sure you get the best of the best. The roof is the most vital source of protection for your home. There are a lot of options out there to choose from as far as roofers go, but how can you be sure you’re choosing a reliable contractor? We’ll go over some of the essentials for choosing strong, trustworthy Manalapan roofers. 1. Communication is KEY! Communication is the biggest thing to look out for when searching for Manalapan roofers. Do they call you back in a reasonable amount of time? Are they professional in how they communicate? Do they respond to your questions and concerns and keep you informed on what is going on? These are all things to keep an eye on as you contact different roofing contractors. If they fail to remain professional and timely in their communication with you, it may be wise to look elsewhere. 2. Do they have the right permits and insurance? 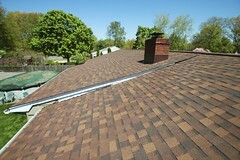 There is certain paperwork that professional roofers need to have to work on your roof. It is important that you make sure they have all the proper documentation to be legally and safely working on your home. 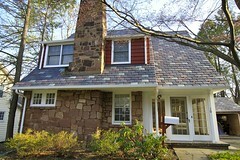 Failure to provide the necessary documents is a good sign that you should move on in your search for Manalapan roofers. 3. What’s the cost? 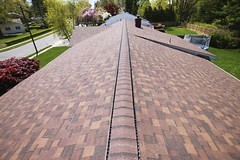 The price of roofing services will play a large role in your choice of Manalapan roofers. It is important that you consider cost from the proper perspective, however. While it is understandable to look for the cheapest options available, this might not always be the wisest way to choose a roofing contractor. 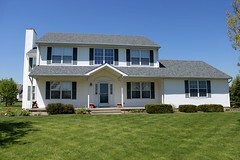 With roofing and many other services, you get what you pay for. While a good local contractor may be a bit more expensive, you can be more sure that they’re doing the work correctly and well. Low cost is not everything. Do You Need to Hire Manalapan Roofers?